This is a masterfully written debut, that I cannot stop thinking about! It’s well-crafted and every chapter is well-thought-out. Oliver had a harrowing childhood, suffered through boarding school, and was ignored by his father. Now, all grown up and an author, he’s married to Alice, who is also the illustrator of his famous children’s novels. Then suddenly, out of nowhere, he viciously attacks his wife. As much as I enjoy thrillers, I most enjoy when authors include the psychology behind a story. Why did Oliver do what he did? I was spellbound from the moment I started reading until I reached the final page. The story is told from the perspectives of people that have known Oliver throughout his life. Each character has their own voice and memory of Oliver. The in-depth characterization and narrative is phenomenal! I felt as if I knew each person intimately. I love that this book reads like a character study. It starts with a brutal crime. You know the culprit but not the “why” behind the act. And the best part is, you don’t get the full, technicolor picture of Oliver, until the very end. What makes Oliver a monster? You’re going to need to read this book to find out! 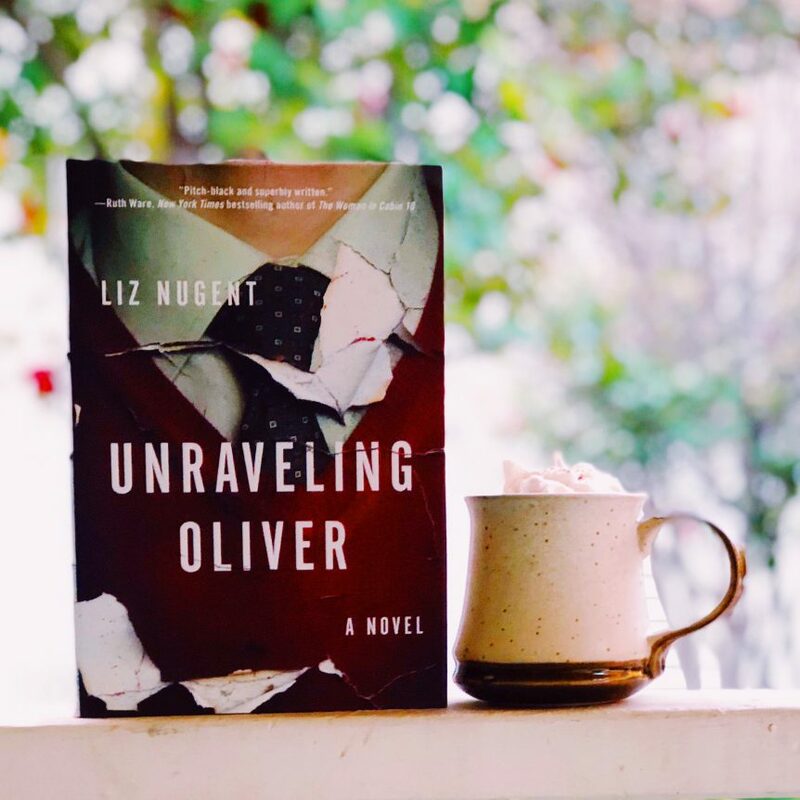 UNRAVELING OLIVER is a chilling, original, compelling, thought-provoking, intriguing, and dare I say, evil novel. The scariest part is that you and I might already know an “Oliver” in real life.